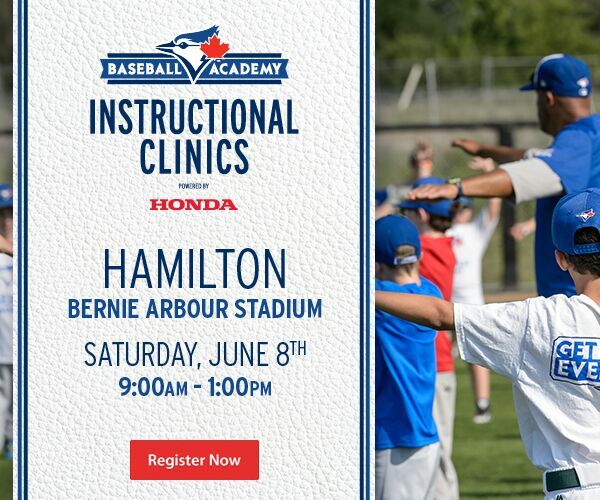 "TO IMPROVE, FOSTER AND PERPETUATE THE GAME OF BASEBALL IN HAMILTON-WENTWORTH"
See below to determine which association you should register with. You can click on the links to go straight to that associations web page for further info. Grey area: players can sign with one or the other association which share the boundaries. Once signed the players rights remain with the association they first signed with. 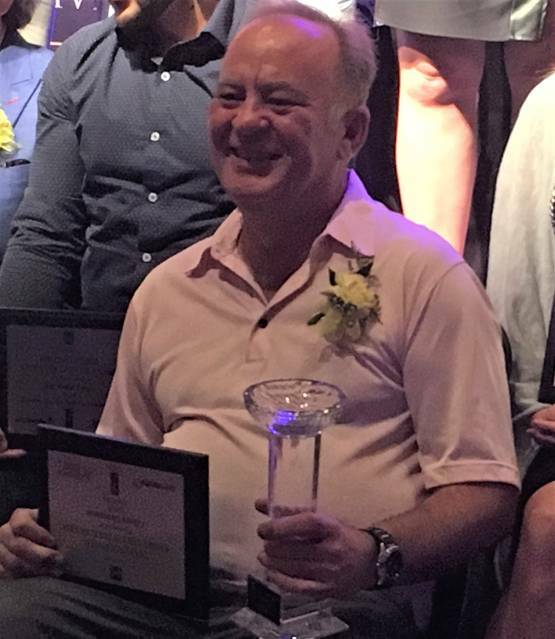 Congratulations to Glen Ostrosser for being awarded the honour of Hamilton's 2018 Volunteer of the year. 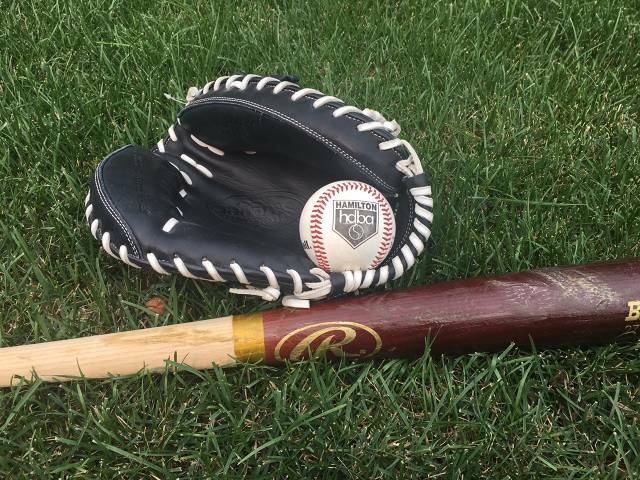 Glen is a long time HDBA rep, having served as a Mahoney director and past President, HDBA Director, HDBA/OBA rep and is currently servings as a Baseball Ontario Director. Glen was nominated on the basis of his involvement in the CanUsa Games and every year takes great pride in having Hamilton teams participate in the games. "When I first took my son when he was 6 in 1986 to sign up at Mahoney after a couple years at Kiwanis T-ball I asked if I could help coach a team. The person they sent me to talk to was Glen. In all the years since I have depended on Glen for assistance and guidance and friendship and I will be forever grateful for that. On behalf of the thousands of kids that you have impacted and the hundreds of guys like me that have impacted thousands more that you have mentored and helped along the way. Congratulations, this is a huge accomplishment. You are a great ambassador for our sport and I cannot think of anyone in any sport more deserving!" If you can hear thunder, you can be hit by lightning. Take shelter immediately. If you cannot find a sturdy, fully enclosed building with wiring and plumbing, get into a metal-roofed vehicle. Stay inside for 30 minutes after the last rumble of thunder. For all regular season house-league games, any games stopped (after the official game time) under the OBA Thunder Policy, would be considered over; and, for other times, the OBA Thunder Policy is to be applied. Direct strikes are responsible for only 50% of lightning-related deaths and injuries. Two other types of hazardous phenomena are caused by lightning. Ground current and side flash account for 60-80% of lightning-related injuries and deaths. A ground current is set up when lightning hits the ground, spreads out and sends a current through a victim. Side splash occurs when lightning hits a tall object, travels partly down the object and then jumps to a nearby victim. Congratulations to East Mountains Anteater Pest team on winning the 2018 HDBA Rookie Championship. Thanks to our Midsummer Classic hosts for a great round of summer tournaments! 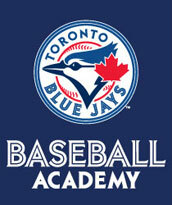 100 years ago a baseball Ontario was born out of a meeting at the Hamilton YMCA on James St. The weekend of Nov 17-19 2017 Baseball Ontario returned to Hamilton to celebrate their 100th anniversary with their AGM at the Hamilton Sheraton Hotel. Hamilton District Baseball Association is pleased to announce that Dennis Ryan, one of our HDBA Past presidents and Life Member, also a Baseball Ontario Past President was honoured at this event by being inducted into the Baseball Ontario hall of Fame. He along with many of the builders of Baseball Ontario we’re honoured in a celebration of the birth and growth of Baseball Ontario at the 100th anniversary AGM on Nov 18th. John Hashimoto, another long time HDBA member was also honoured with an award for his outstanding work in coaches training as a facilitator and clinician. John has worked tirelessly to help the Hamilton Cardinals and Hamilton District Baseball Association build the best possible group of coaches to work with our children. Mike Campanella was recently selected as the 2017 recipient of the Mary Whittaker Memorial Award in honour of his volunteerism at the grass roots level of baseball. The Hamilton District Baseball Association recogizes Mike as an important builder in our local baseball community. 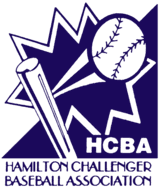 Over the last several decades Mike has been involved with Mahoney Park, the Hamilton Baseball Umpires Association, the Hamilton Cardinals and the Hamilton District Baseball Association. He is an HDBA Past President and Life Member. You can subscribe to our e-mail notifications for breaking news and/or cancellations. Any park/diamond closures or game cancellations, and any breaking news will be e-mailed automatically as soon as the information is uploaded. Look for the subscribe button on the lower left.